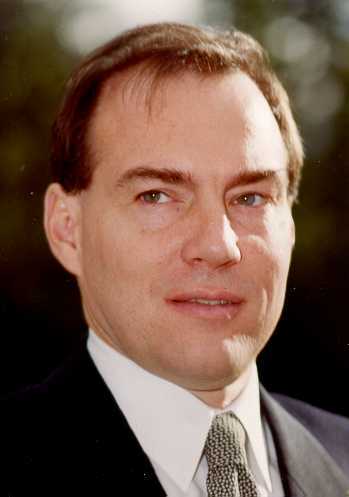 Warren Robinett is a designer of interactive computer graphics software, and new forms of computing hardware. He likes the new stuff, and has been on the cutting edge of one thing or another ever since he finished his computer-science training at Rice and UC Berkeley. In 1980, he co-founded The Learning Company, which became a major publisher of educational software in the 1980s and 1990s. 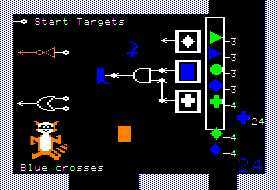 There he designed Rocky's Boots, a computer game which taught digital logic design to upper grade-school children, using an interactive, visual simulation. Rocky's Boots won Software of the Year awards from three magazines in 1983. 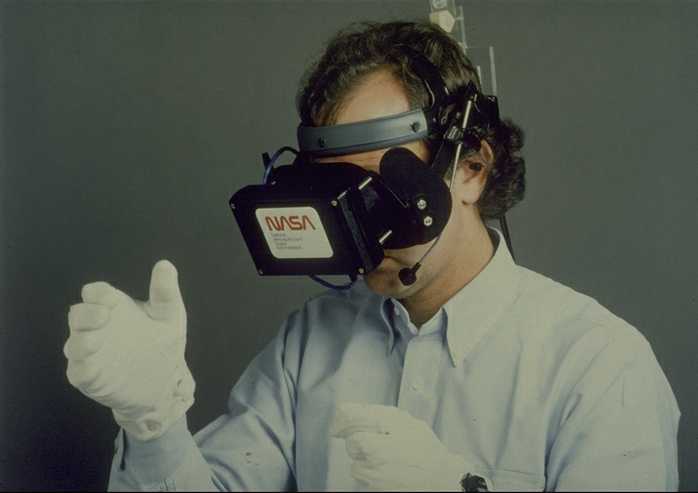 In the mid-1980s at NASA Ames Research Center, Robinett designed the software for the Virtual Environment Workstation, NASA's pioneering virtual reality project. 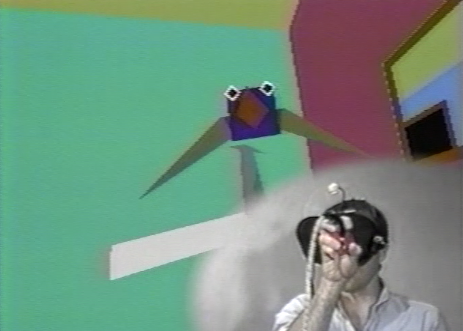 This system used the first glove employed in VR, and he invented and implemented a gesture-based user-interface, allowing the user to give manual commands (such as pointing to fly through the virtual world, and grabbing to move virtual objects). In the early 1990s at the University of North Carolina, he co-invented the NanoManipulator, a virtual-reality interface to a scanning-probe microscope, which allowed a scientist to be virtually present on the surface of a microscopic sample within the microscope. 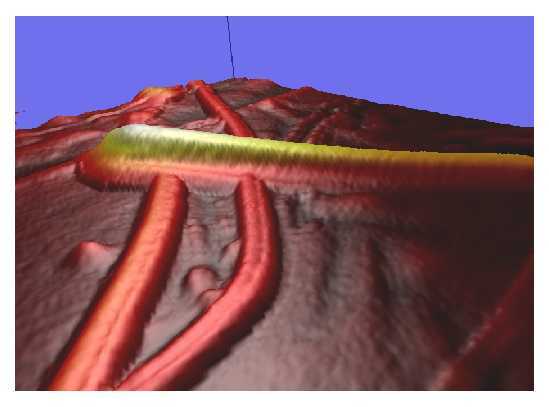 By using a haptics (force-feedback) subsystem, the user could take direct control of the microscope's probe, and could actually feel and manipulate nano-scale features in the microscopic environment, feeling (via amplification) the nano-newton forces measured by the Atomic-Force Microscope's probe. Some molecular-scale entities which were pushed around were: individual strands of DNA, carbon nanotubes, and individual viruses. 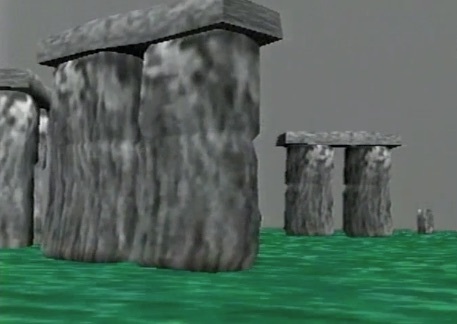 In the mid-1990s, he started a company to make Virtual-Reality-based video games: a good idea, but one which was (at the time) about 20 years ahead of commercial feasibility. During 2003-2012 at HP Labs, he did computer architecture research (inventing defect-tolerant computing circuits and memristor-based logic circuits). Working in the Stan Williams's research group (the group which discovered the new electronic device called the "memristor", and explained its physical mechanism), Robinett developed replica watches software and hardware to test the prototype devices; and developed circuits to improve their reliability (via defect tolerance) and circuits to exploit their capabilities (by performing logic computations). Robinett has a long-term interest in using computer games to teach mathematics (especially algebra) to children, and has invested several years into this quest (1988, 2001-2002, 2014); the ideas and software are still under development.